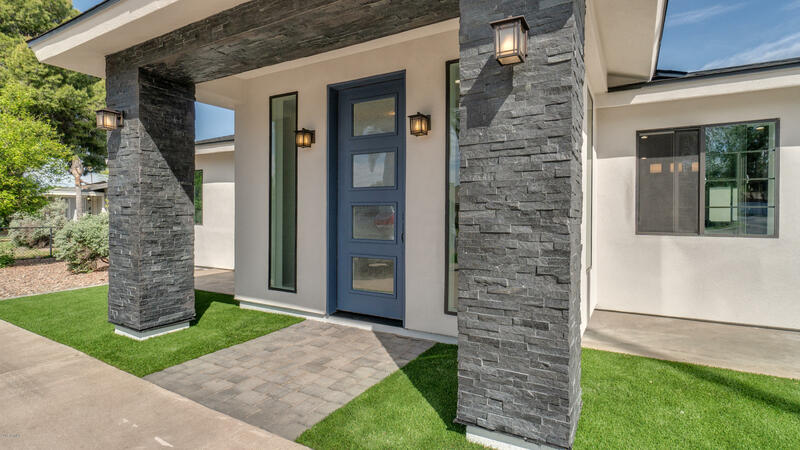 All TOWNHOUSE TERRACE 1 homes currently listed for sale in Phoenix as of 04/20/2019 are shown below. You can change the search criteria at any time by pressing the 'Change Search' button below. "Top to bottom, completely remodeled home with a brand new guest house. As soon as you walk in you are greeted by an open concept floor plan with vaulted ceilings and handpicked modern accents. Main house has 2 master bedrooms with their own unique master baths featuring large walk in tiled showers. Third bedroom boasts private en-suite. Kitchen is a dream with large white cabinets, quartz counters, back-splash and stainless steel appliances. Spacious guest house features fully upgraded kitchene"